As part of the continuing focus of various tech companies to weed out fake news and conspiracy theories from their respective platforms, Apple has removed five InfoWars podcasts from its iTunes online marketplace. 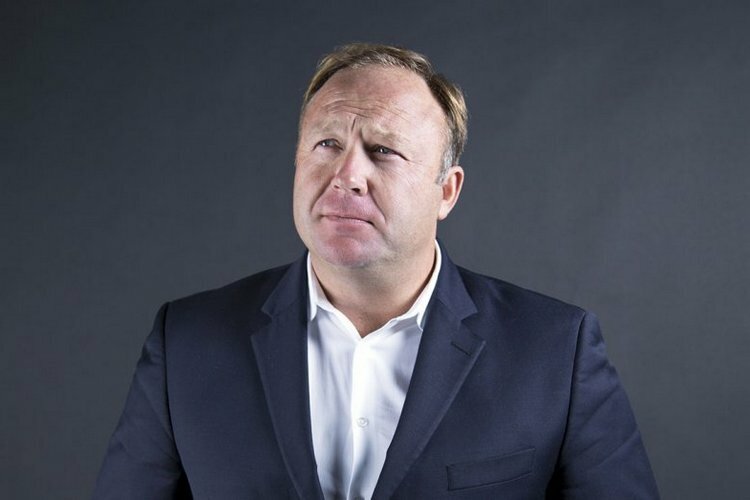 The removed podcasts include War Room, which is hosted by the notorious InfoWars co-founder, Alex Jones, whose radio shows, podcasts and websites propagate conspiracy theories debunking everything from the tragic 9/11 attacks to the gut-wrenching Sandy Hood massacre. As of Monday, the only InfoWars podcast that is still available on iTunes is Real News With David Knight, a three-hour radio show that’s broadcast on weekday mornings. The development was confirmed by an Apple spokeswoman, who issued a statement to The Washington Post, saying that the action was taken in line with the company’s stated policy against hate speech. Following the latest developments, Apple became the latest tech company to have initiated action against America’s most notorious conspiracy theorist after Facebook, YouTube and Spotify, among others, removed several of Jones’ shows from their platforms over the past few weeks. However, Apple’s action is being described as the most severe and far-reaching, even as the debate continues to rage about how to curb fake news without infringing on free speech.